RARE FIND! 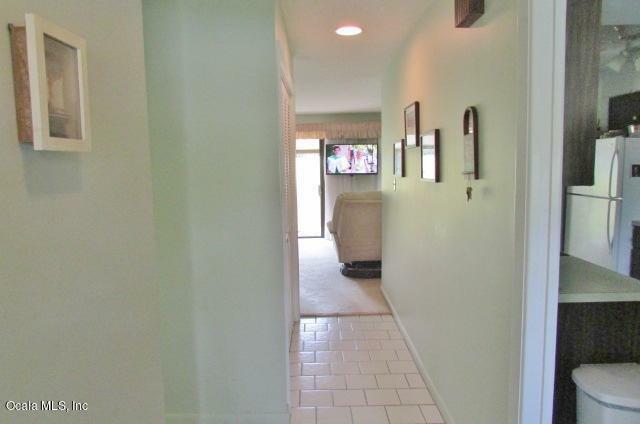 THIS CONDO COMES FULLY FURNISHED! 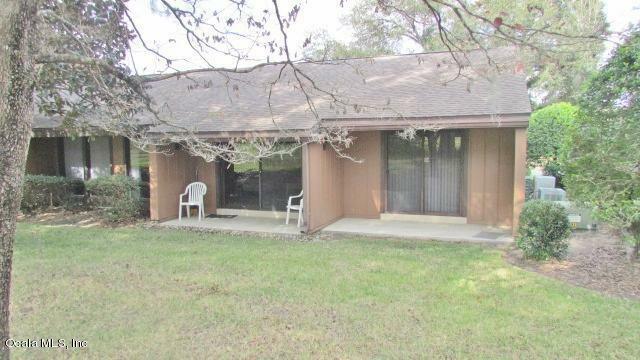 2 Bedroom, 2 Bath End Unit in Rainbow Springs Country Club Estates. Everything You Need Right Here Waiting For You! 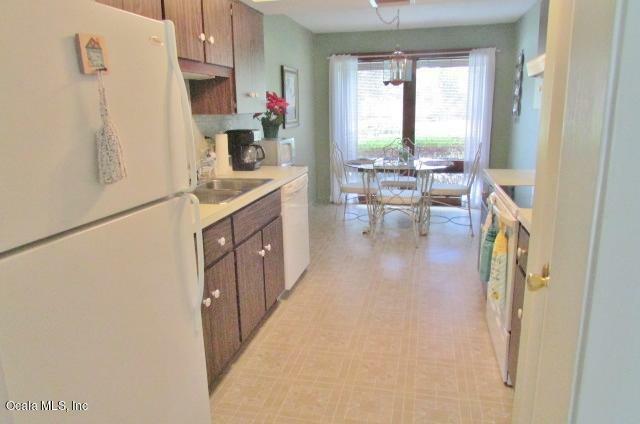 Hands Reach Kitchen with Matching Appliances, and Tile Back Splash, Open Dining and Living Area With Sliding Glass Doors to Your Patio with Views! Master Suite and Guest Bedroom and Full Guest Bath! New HVAC 2016, All this And Private Access to the Rainbow River Via the Resident's Park & Pavilion AND the New Community Center Featuring Tennis, Basketball, and PickleBall Courts, Pool, Exercise, Billiards, and Card Rooms! So Much To Offer! Call Today! 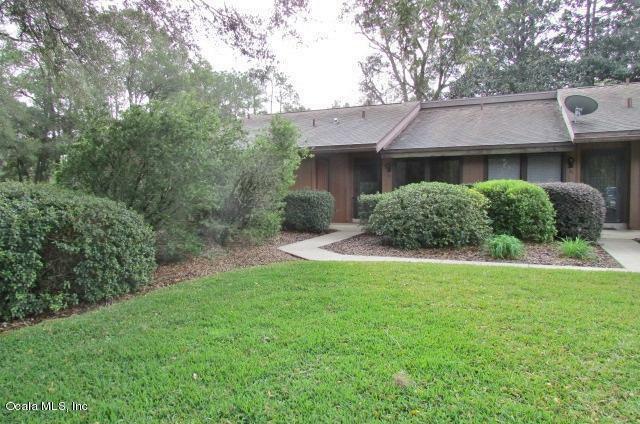 Listing provided courtesy of David Farrell of Rainbow Springs Realty Group, Inc.